Jessica D. Veneracion Managing Director of Sun East Asia Transport, Inc. or SEATI. Airfreight, Seafreight Forwarding, Customs and Ecommerce102 Philippines. 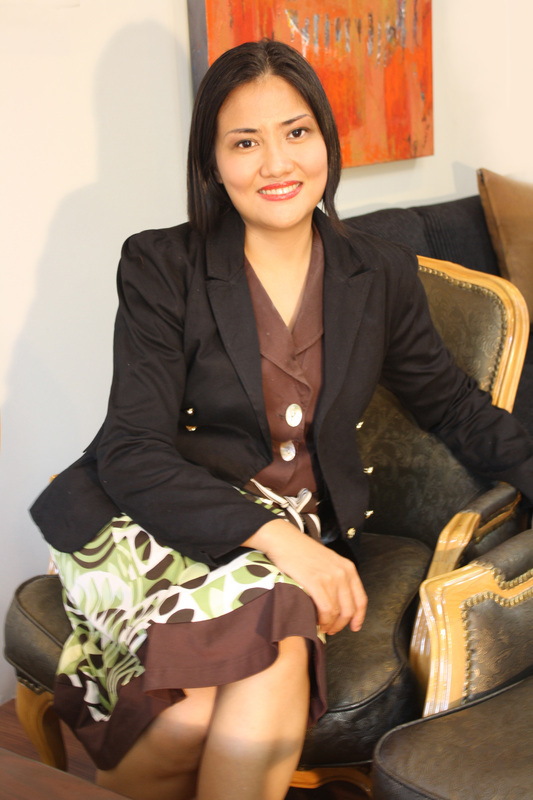 Jessica D. Veneracion is the Managing Director of Sun East Asia Transport, Inc. or SEATI. She started her career in airfreight & seafreight forwarding in 1998. Wanting to expand her expertise, she took up Master in Customs Administration in 2007, wherein she graduated with distinction. In 2008, Ms. Veneracion was at the top 15 in the licensure exam for customs broker. Ms. Veneracion loves her career in logistics because everyday presents different challenges to solve clients’ problems and provide solutions to move their goods in a faster and efficient way. I am also a believer of e-commerce, I recognized it is a trend the world is reckoning with today. With www.ecommerce102.com I realized EXPORT and IMPORT normal logistic forwarding versus logistic delivery and fulfillment with e-commerce is similar in objective but very different in approach. As a 30 years forwarding institution our company needs to adapt, leverage on technology, seek new breeds of merchants, and open our selves to changes. As a Managing Director of SEATI., I feel it was a good decision for me to participate with Ecommerce102. My understanding of exporting and importing is being refine with the changes in IT and with the onset of e-commerce. Through Ecom102 Fast Track course under the mentorship, modules and training of Mr. Edison Victorino our company Sun East Asia Transport Inc, will have a better position online, we are confident our company will save tons of money with advertising and client generation. Now we have tools for multiple digital marketing approach and online platform that matched with SEATI. If you want to benefit with Ecom102 FAST TRACK just CLICK FAST TRACK-5 button it will redirect you to more information you need about the course.